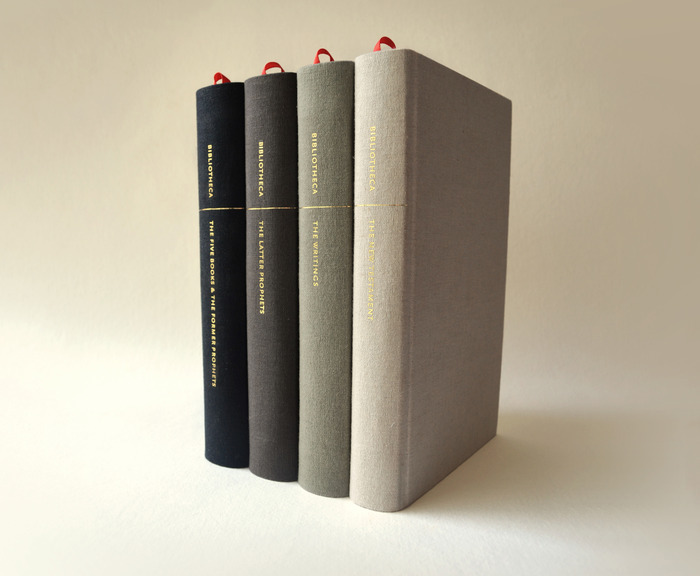 Bibliotheca by Adam Lewis Greene, a redesign of the Bible with just the text, no extra stuff. As simple as it gets. Currently on Kickstarter.